MUNICH, Dec. 11, 2017 /PRNewswire/ -- emnos, the retail analytics and shopper insights organization, introduces emnosNavigator; its latest solution stemming from the company's new Solutions-focused strategy. 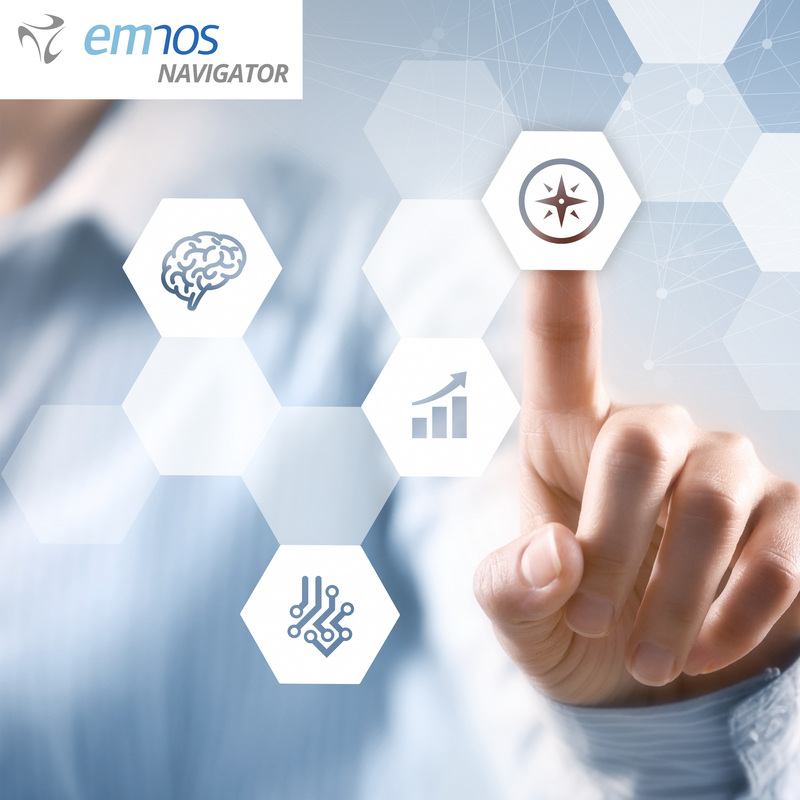 emnosNavigator is a game-changing category diagnostic solution that allows retail category managers to uncover the root cause analysis of unusual category movements within three clicks. It can take days to perform analyses with some unusual category movements not being understood until significant losses have built up. emnosNavigator solves for these key issues through pushed guided insights that greatly reduce the time while increasing the understanding, leading to increased sales and loss mitigation. "We have invested our years of experience and retail insights expertise into the creation of emnosNavigator. Its self-adaptive model provides intelligent insights leaving the category managers to focus on decision making. This is a game changer in today's 'instant analytics' environment," said Jesus Garcia, COO. emnos is rolling out new Solutions in the retail insights and category management space and moving to continue its history of industry-leading solutions for retailers and their suppliers. With retailers already facing multiple challenges such as an omnichannel world, understanding millennial behavior, and manufacturer collaborations, they are actively looking at solutions which can simplify their business operations and make better decisions that result in growing consumer satisfaction and increasing shareholder value. "emnos has remained at the forefront of innovative shopper science solutions and ideas, from which our clients have benefited, for years now. emnosNavigator is the next step in our journey with retailers. Soon they will be able to realize the difference this and our other new Solutions can bring to their business," said Florian Baur, CEO. About emnos: emnos enables retailers to transform shopper data into tangible growth through its retail insights solutions focused on Category Management and Personalized Marketing. Driven by powerful analytics, years of retail insights expertise and intelligent technology, emnos' quick-to-deploy SaaS-based solutions enable retailers to best engage their customers and drive growth. With offices in five countries, emnos works with some of the leading global retailers spread throughout Europe and the USA. emnos is part of Loyalty Partner GmbH, which also operates PAYBACK multipartner loyalty program, and is a subsidiary of American Express.